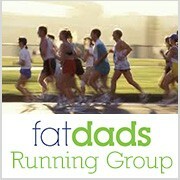 Check out the groups below or fil in this form to connect with a Fat Dads group in your area. 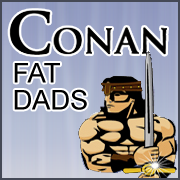 Remember you don’t have to be ‘fat’ or a ‘Dad’ to be a "Fat Dad" … you just need a good attitude, a healthy sense of humour and a desire to be active. It’s fun and it’s free. 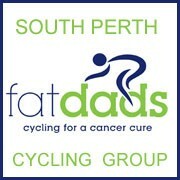 Fat Dads is pretty new so if you don't see a group that's suitable just yet, you can still register your interest and as soon as a group starts in your area, we will let you know via email. 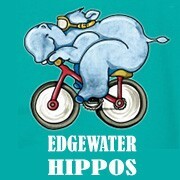 Alternatively, if you're keen to get started right away, just find a friend and start your own group today. It's easy. 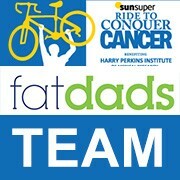 Click here to register your group and get going.